Maria comes into our team with 17 years of administrative management experience. Working the corporate world has given her the skills to be able to take any situation, good or bad, and make it great. 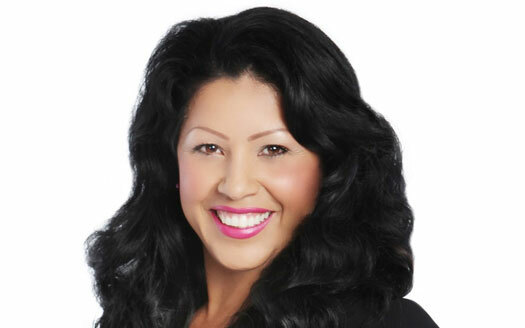 Maria works hand in hand with all of our vendors, clients, and Agents to make sure our transactions run smoothly. On her off time, Maria is busy with her family. She is a mommy of 4 (3 boys Terrance, Michael, Yeshaiah & 1 girl Angelina) a dog named Fluffy, a bird named Chickles (this means gum in Spanish), and a Leopard Gecko named Geico. She loves to spend time with her mom and dad on the weekends as family is very important to her.